Welcome to the Basil Resale Sheridan Parts Center! 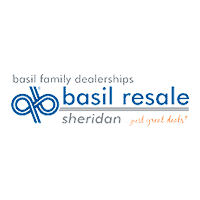 Basil Resale Sheridan stocks an extensive collection of parts in our warehouse and has quick access to authentic parts from our OEM sister stores. We will save you time and money from having to search around the web and different shops looking for authentic parts in the Williamsville area.